3 tours to boost your offers! 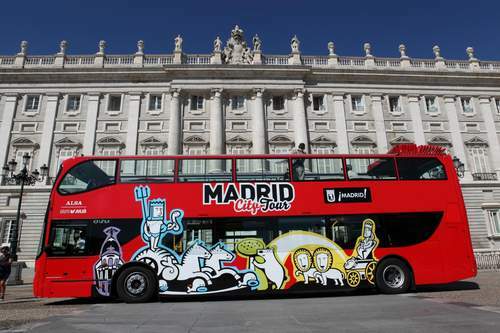 Help your clients discover the capital of Spain on a fun hop on hop off double-decker air- conditioned bus. They can join any of the two available tours at any stop. They will also get a city tour guide and a booklet of discounts! This is sure to be a hit for adults and kids alike. Hop aboard this fun street train built especially to travel through the narrow streets of Granada. This is the best and most comfortable way for your customers to discover this fascinating city. 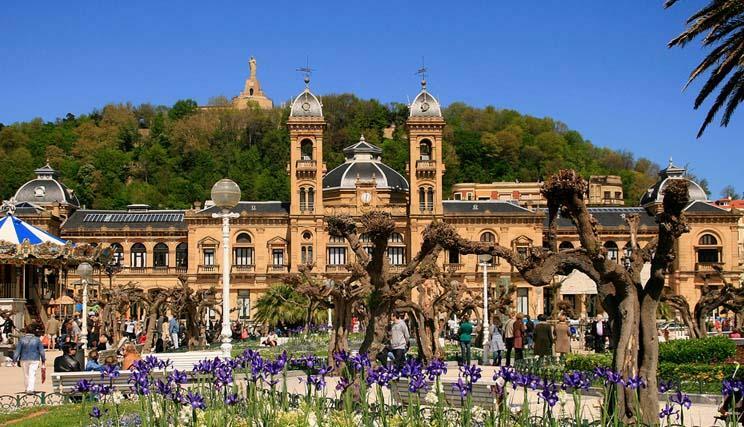 San Sebastián is a resort town on the Bay of Biscay in Spain’s mountainous Basque Country. 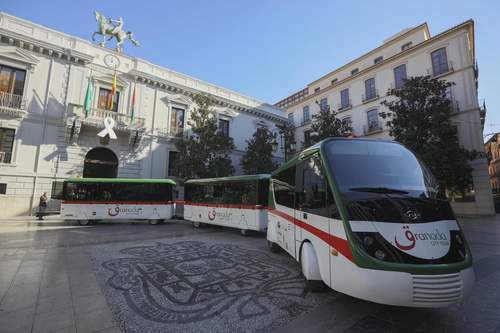 Let your clients discover this beautiful city, well known for its beaches and lovely cuisine, aboard double-decker buses.